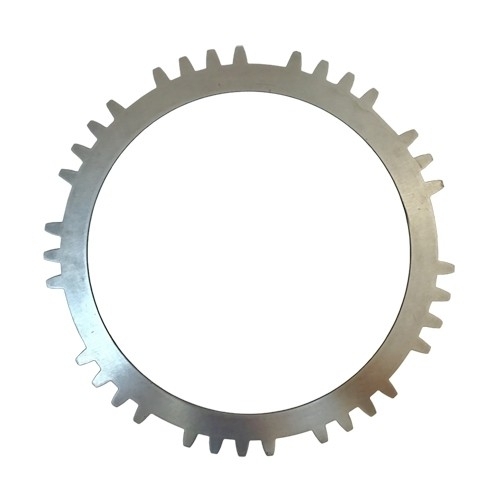 Industrial Clutch Parts Ltd. manufacture a broad range of Multi Disc Friction Plates. Our products are precision-engineered, designed in various materials, models and sizes to meet the increasing demands of our customers and diverse markets. 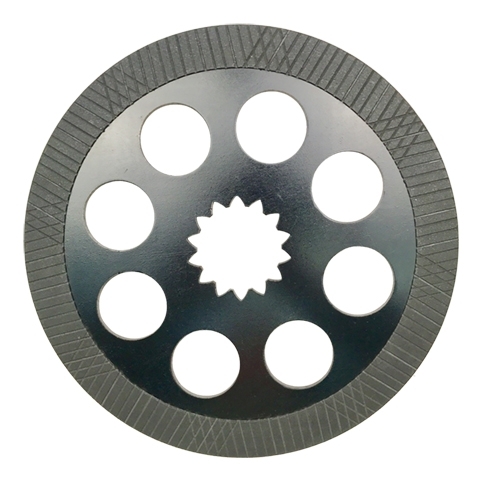 ICP provides a range of original quality, heavy-duty friction materials and steel mating plates for Multi Plate Brake & Clutch applications. 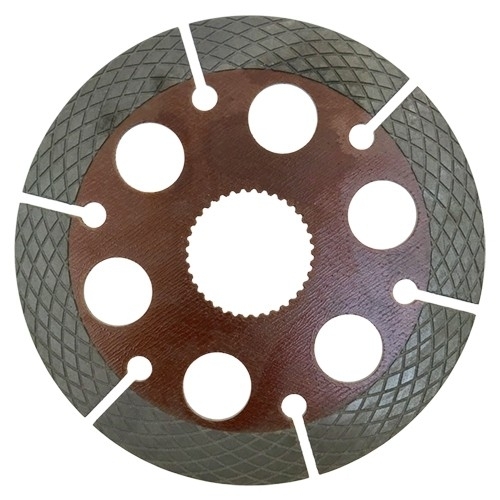 ICP transmission discs and steel mating plates replace almost any Original Equipment Manufactures. 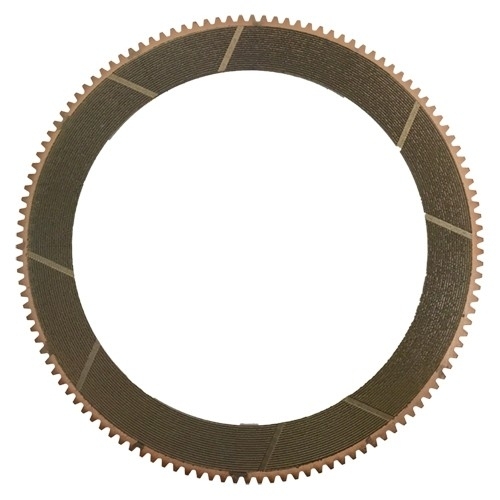 We manufacture wet and dry friction materials such as sintered bronze, graphite, paper, along with steel mating plates which are used in a wide variety of heavy duty transmissions applications.